Krishna Kishore is an Indian Actor, who is working in Tamil television industry. He was born in Chennai, Tamil Nadu. Krishna made his acting debut in the Tamil television serial “Keladi Kanmani” along with Mahalakshmi, directed by P.Selvam and produced by Cine Time Entertainment. He also acted with popular television actresses like Kiruthika Krishnan, Prithi, Krithika, Lakshmi, Rachitha Mahalakshmi and Nandhini. 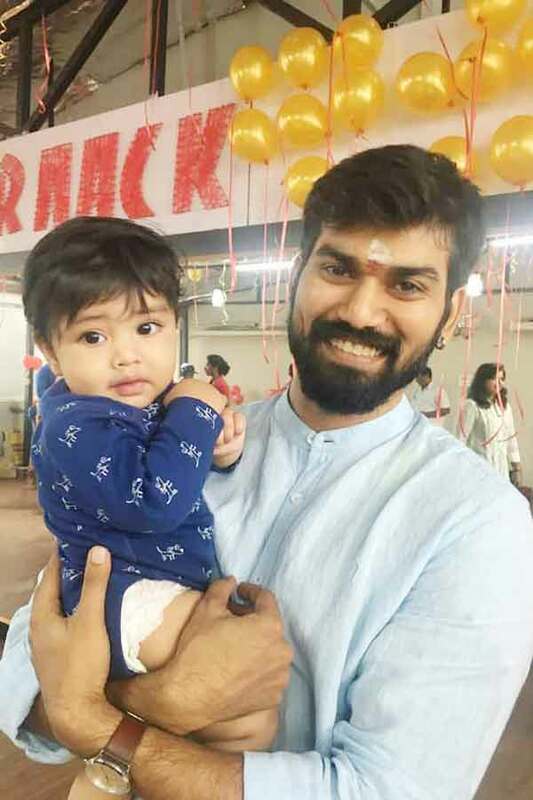 He has appeared in some well known television serials such Saravanan Meenatchi, Vani Rani and Keladi Kanmani. Krishna currently doing the supporting role in Chinna Thambi serial along with Pavani Reddy in Vijay TV. Krishna Kishore as Inba role in Keladi Kanmani serial. Krishna Kishore as Arun role in Saravanan Meenatchi serial. 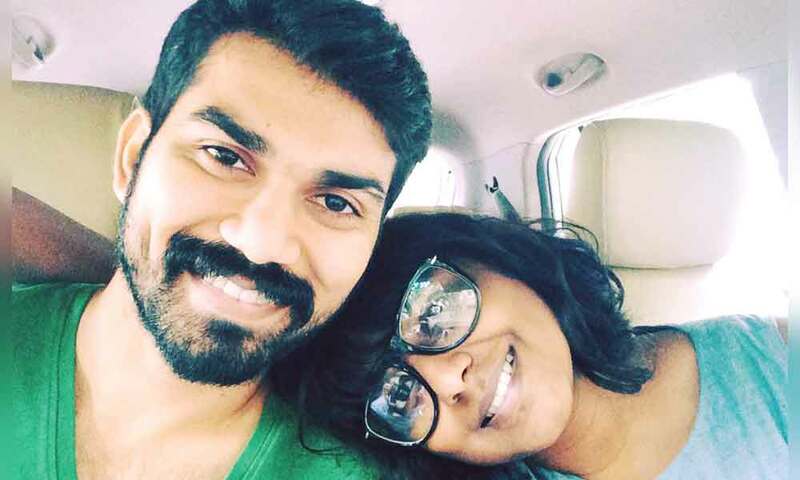 Saravanan Meenatchi, Keladi Kanmani, Vani Rani, Chinna Thambi.